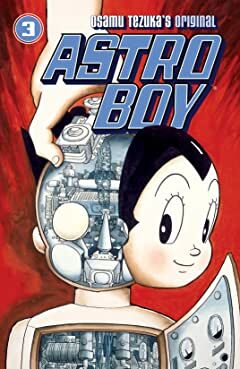 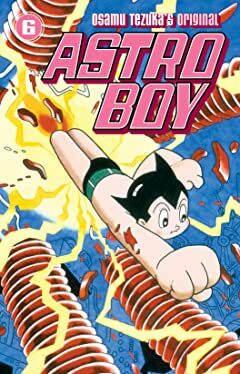 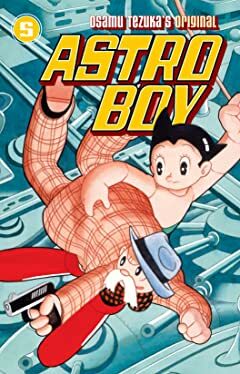 Dark Horse proudly presents one of the crown jewels of manga - Astro Boy! 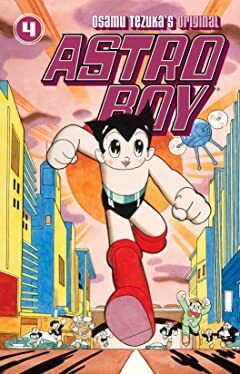 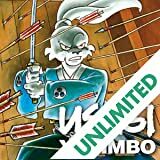 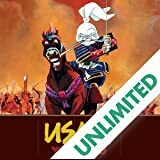 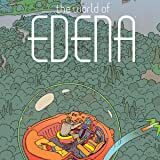 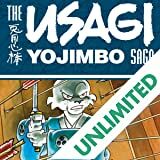 Created by the late Osamu Tezuka, a revered animator and cartoonist (who created over 150,000 pages of comics in his career!) 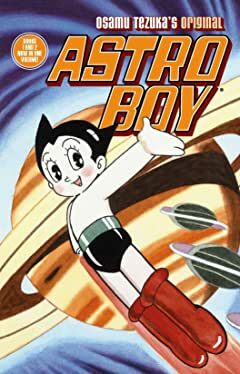 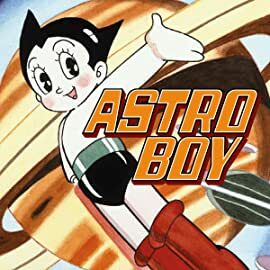 considered the Walt Disney of Japan, Astro Boy was the first manga series to be adapted to animation and became a worldwide phenomenon, making Astro Boy the Mickey Mouse of anime-a jet-powered, super-strong, evil-robot-bashing, alien-invasion-smashing Mickey Mouse, that is! 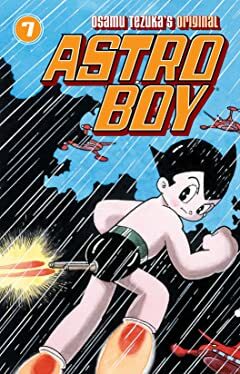 Exciting, whimsical, and touching, Astro Boy hearkens back to the classic era of comics and animation, featuring stories that readers young and old will enjoy.